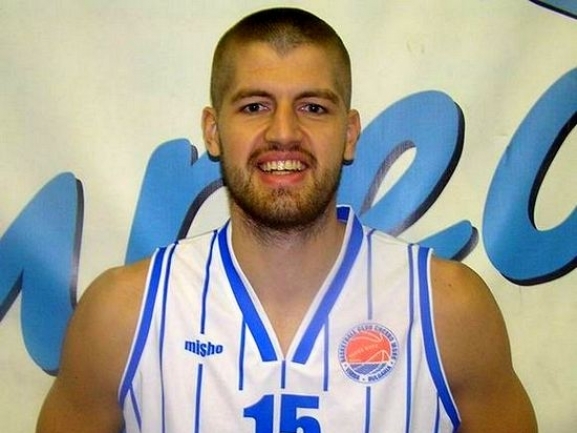 BC Levski 2014 added Nikola Maravic to their roster. The Serbian center is the first foreign name on the team, that comes back to SIGAL UNIQA Balkan League after one year of absence. Maravic is well-known to the Bulgarian basketball fans as part of Cherno More Ticha, where he spent season 2015-2016, and averaged 13.0 points and 6.1 rebounds per game in 20 matches. Last season Maravic wore the jersey of Dinamo Tbilisi in Georgia. In 30 game he registered 10.8 points and 6.6 rebounds per game. 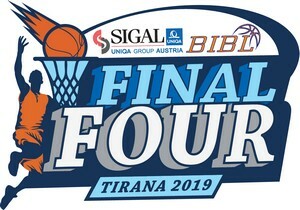 Previously, he had played at BC Mega Ishrana Beograd, Mega Hypo Leasing, Mega Vizura, KK Vrsac, KK Borac Mozzart Cacak, BC Igokea Aleksandrovac, BC Hallmann Vienna and Dunav 2014 Apatin.